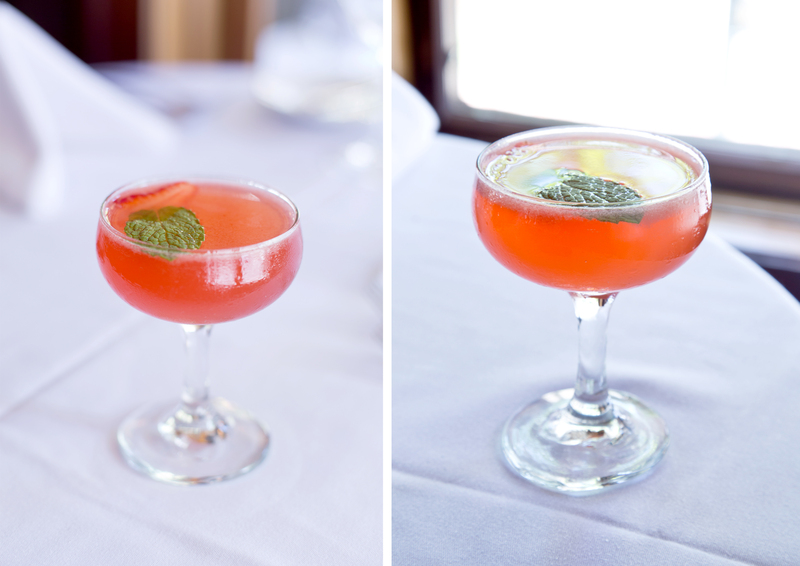 Recently, I photographed cocktails for Huntsville Event Magazine at The Bottle. This cocktail, which is equal parts delicious, fresh, beautiful, was created but the talented chef Ryan Stone. Go to The Bottle and check out all of their other cocktails. In a mixing tin, add the strawberry, grenadine, and lemon juice. Muddle gently for 10 seconds. Add Lillet Blanc and Hendrick’s Gin to the mixing tin and add ice to the 3/4’s full line. Shake vigorously. Strain the cocktail twice into a coupe glass. Layer the lavender tincture on top of the drink. 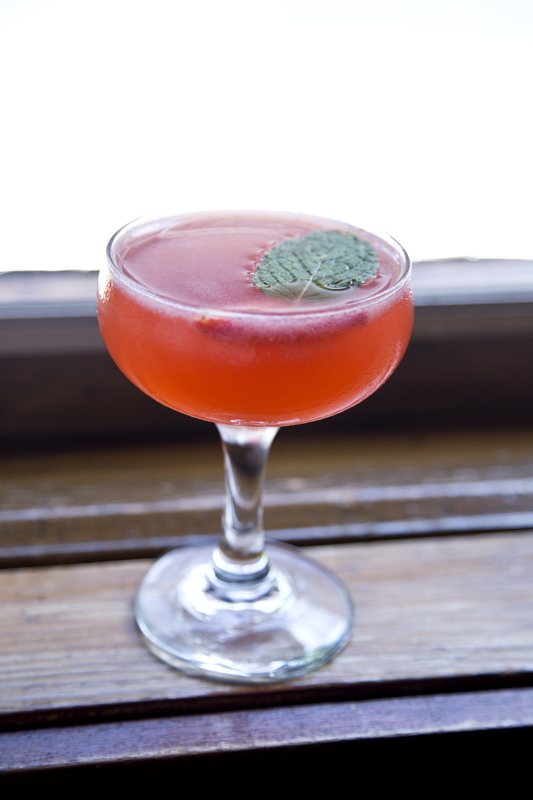 Garnish with a thin strawberry slice and mint sprig.